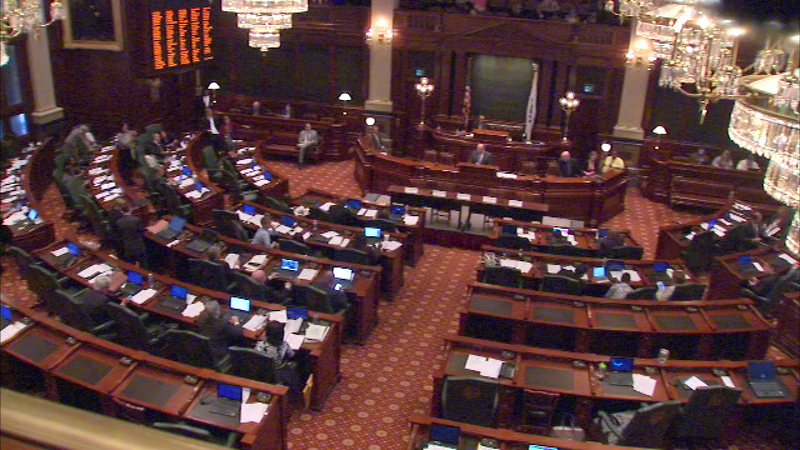 CHICAGO (WLS) -- Illinois will not be held in contempt of court for missing critical payments during the budget crisis. Attorneys for Governor Bruce Rauner and Comptroller Leslie Munger were in court Tuesday. The legal battle began in mid-August, when the state failed to pay for services that are supposed to be covered even without a state budget. The state argues they payments are being made, they're just going to be late.